Singing Litter is an audiovisual performance by Matthew Evans and Carol Breen which explores sonification. Data from imagery will be used as the catalyst for the creation of sound exploring the image as a sonic stimulant. 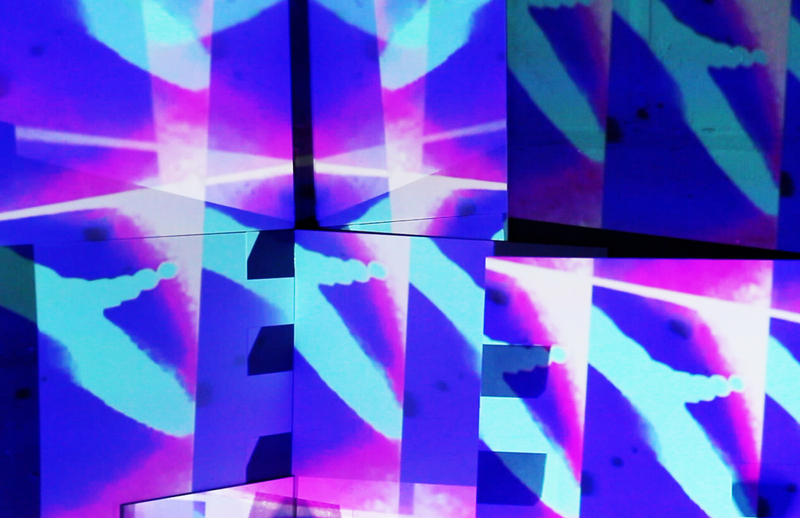 The performance explores the aesthetics of analog, digital and post-digital imagery. Free, booking required. Tickets are available here.